A strong national community of dedicated juvenile defenders is essential. Building and supporting such a community is one of the pillars of NJDC’s work. Hear what members of our community feel about the importance of a vibrant juvenile defense leadership. 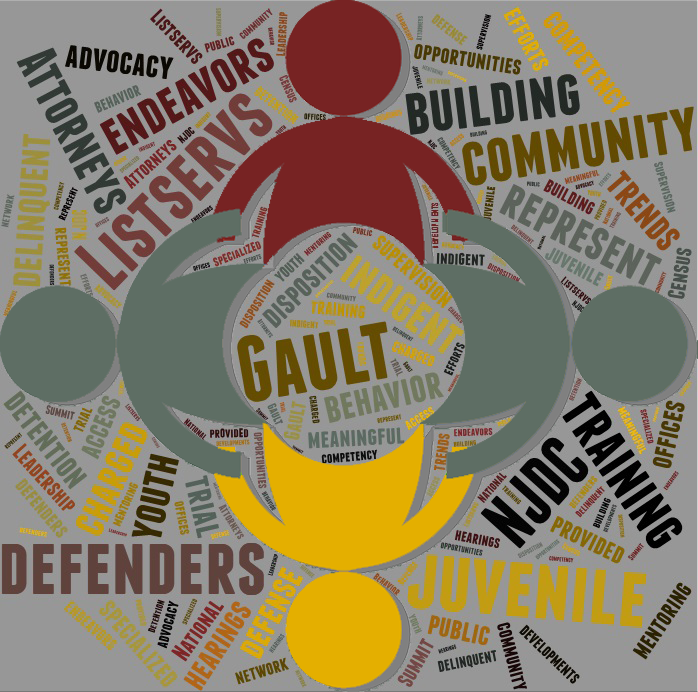 Building a strong community of juvenile defenders goes hand in hand with building a cadre of strong juvenile defense leaders.